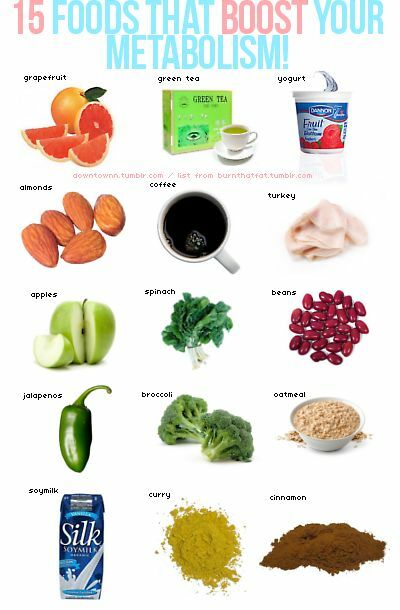 I just thought of sharing this as lately, I've noticed that my workmates are getting figure conscious and wanted to find more foods that could help them slim down and increase their metabolism. I had read previously that yogurt is good and so, I recommended this to them. Guess what? All of them are buying yogurts everyday since then (lol). Anyway, for those who would like to boost their metabolism and eventually lose some pounds, you can always try incorporating the above foods in your daily diet and who knows, this is all what you need to have that desired figure.